Muddy Stiletto Awards are aimed at celebrating and supporting the most unique, interesting and brilliant lifestyle businesses in the county. 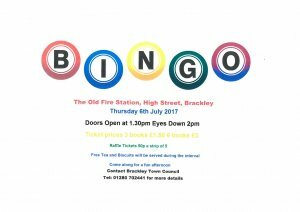 The regular monthly bingo session in aid of the Town Mayor's Charity takes place on Thursday 6th July at the Old Fire Station Community Room. Eyes Down at 2.00pm! 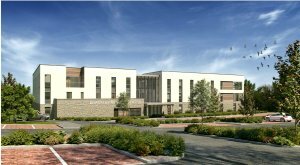 South Northamptonshire Council would like to know what you think of the services it provides by completing a survey. 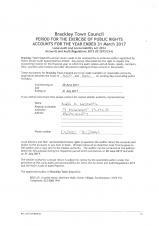 The survey runs from Monday 8th May until Friday 16 June. This is your opportunity to tell SNC what you think. 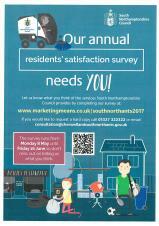 Visit www.marketingmeans.co.uk/southnorthants2017 to complete the survey. Following a lengthy discussion concerning bus routes and timetables, Stage Coach are unable to alter plans to re-route the 500 planned from 25th June 2017. This is to take account of s106 funds from Radstone Fields. The Town Council would like to create a business directory on the website, but we need your help! Please provide your website address, if you have one, name, type of business, contact details and opening times. 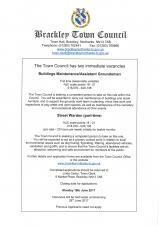 Applications are invited for a new post at the Town Council which is initially for twelve months. 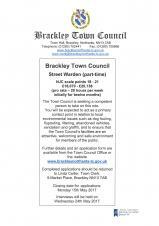 The Street Warden will be expected to become a familiar face around the town, helping to deal with environmental issues which are an annoyance to residents and to the Council. The initiative will be reviewed during its first year and, if successful, may be continued.